Cybersecurity insurance policies are a fast-growing trend in the insurance market. Experts predict $5 billion in premiums will be collected by 2020. Why? Organizations buy cybersecurity insurance so in the likely event they’re affected by a data breach or ransomware attack, they can file a claim and get help to recover costs and remediate the damage. The proliferation of ransomware has caused insurance companies to take notice. Customers have started to file damage claims but it’s too early to see the insurance industry’s ability respond quickly to a widespread malware outbreak. For insurers, the main threat with ransomware is aggregated risk. When there is a major systemic event that can lead to thousands or tens of thousands of simultaneous claims, it can create solvency issues that can threaten the future of their business. Be aware of when you buy a cybersecurity policy and review the fine print. • Should an unpatched system be covered under a clause for errors and omissions? • When an employee falls for a phishing attack and infects the network, is that covered? If your organization is considering buying cybersecurity insurance, get quotes from several sources and scrutinize what is covered. Policies can be ambiguous and offer contradictory interpretations. Have legal counsel review your policy carefully for any verbiage that may increase your risk. Hardly any polices cover employee error. 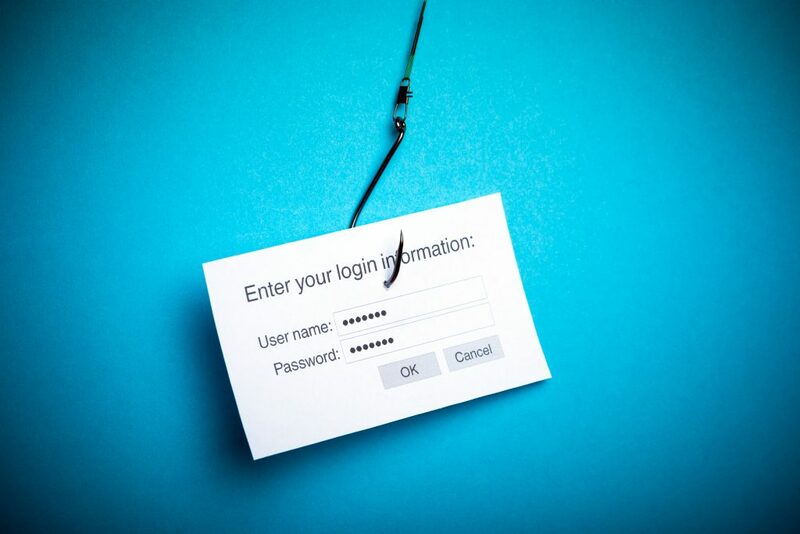 A victim of a phishing attack attack can bring down your business. Even your best workers can be a serious weakness to your company if they aren’t knowledgeable.We can help your employees become your greatest security asset by educating them and implementing company-wide processes with Dynamic Quest’s Security Awareness Services. Combining security awareness training and frequent simulated phishing attacks is an extremely effective way to reduce your company’s vulnerability up to 90%. Contact us today about scheduling a free initial phishing security test today.